The most efficient method of importing LDIF data is to take the OpenDJ server offline. Alternatively, you can schedule a task to import the data while the server is online. 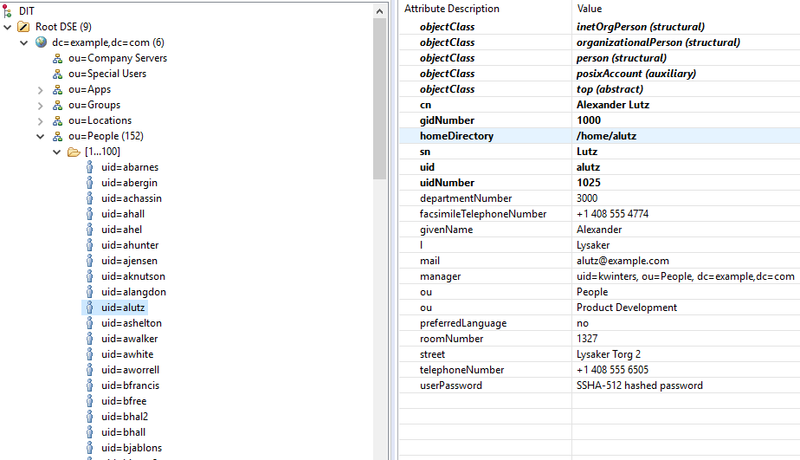 Importing from LDIF overwrites all data in the target backend with entries from the LDIF data. In this thread, i am using cygwin to import the Data into OpenDS. Open DS is running on Widows server. I use Apache Directory Server validate if import is successful. 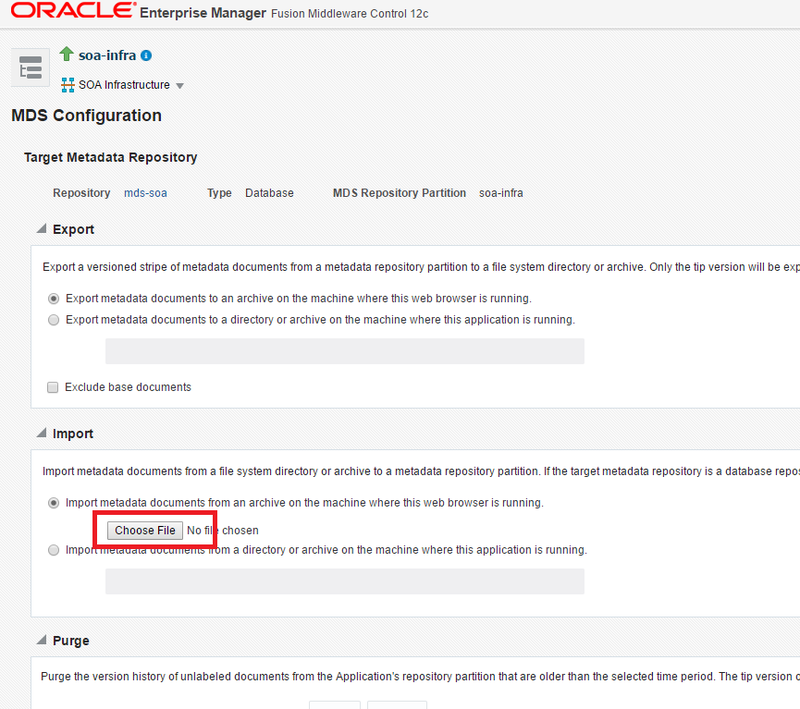 Perform the following steps to create an Oracle Event Hub Cloud Service - Topic instance. You can skip this section, if you already have an Oracle Event Hub Cloud Service - Topic instance and plan to use that for this demo. 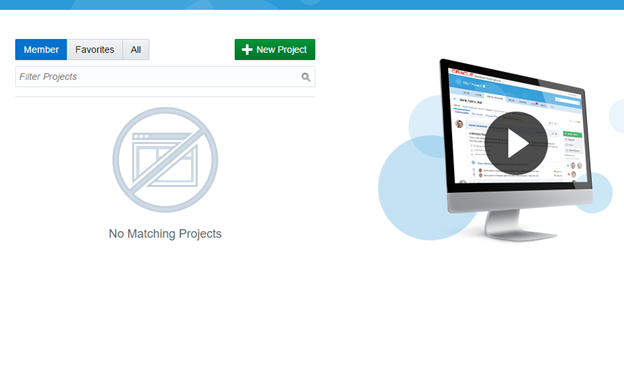 Log in to your Oracle Event Hub Cloud Service - Topic account. In the Services page, click Create Service. 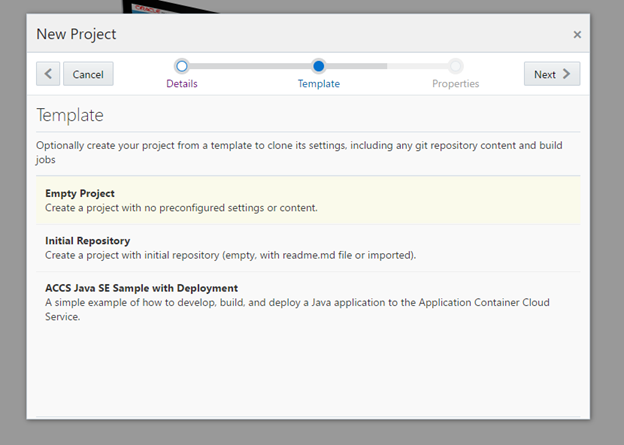 The Create Service screen appears. Provide the following details and click Next. Note: The platformdemo is the name of the Oracle Event Hub Cloud Service - Platform cluster in which the topic will be created. You can provide a different name if you want to host this in a different Oracle Event Hub Cloud - Platfrom cluster. In the Confirm page, if you find the details appropriate, click Create. The control returns to the Services page. In the Services page, you could now see the new topicdemo service listed. 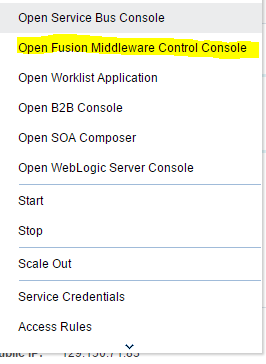 Click on the Event Hub icon adjacent to the topicdemo instance to go to the Service Overview page. 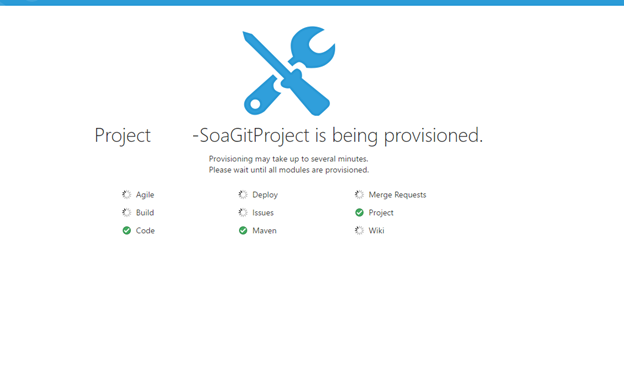 In the Service Overview page, observe the Topic field. This is the name of the Topic service that will be used in programs demonstrated in this tutorial. Apache Kafka and Apache Spark: A "Data Science Match" made in heaven. source. The Kafka project introduced a new consumer API between versions 0.8 and 0.10, so there are 2 separate corresponding Spark Streaming packages available. The API provides one-to-one mapping between Kafka's partition and the DStream generated RDDs partition along with access to metadata and offset. The following diagram shows end-to-end integration with Kafka, consuming messages from it, doing simple to complex windowing ETL, and pushing the desired output to various sinks such as memory, console, file, databases, and back to Kafka itself. bootstrap.servers: This describes the host and port of Kafka server(s) separated by a comma. key.deserializer: This is the name of the class to deserialize the key of the messages from Kafka. value.deserializer: This refers to the class that deserializes the value of the message. group.id: This uniquely identifies the group of consumer. auto.offset.reset: This is used messages are consumed from a topic in Kafka, but does not have initial offset in Kafka or if the current offset does not exist anymore on the server then one of the following options helps. 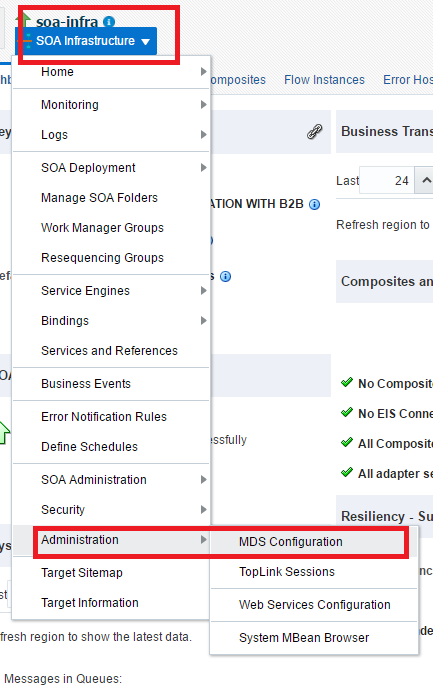 This BLOG thread discusses the steps on deployment of MDS artifacts on SOA cloud instance. 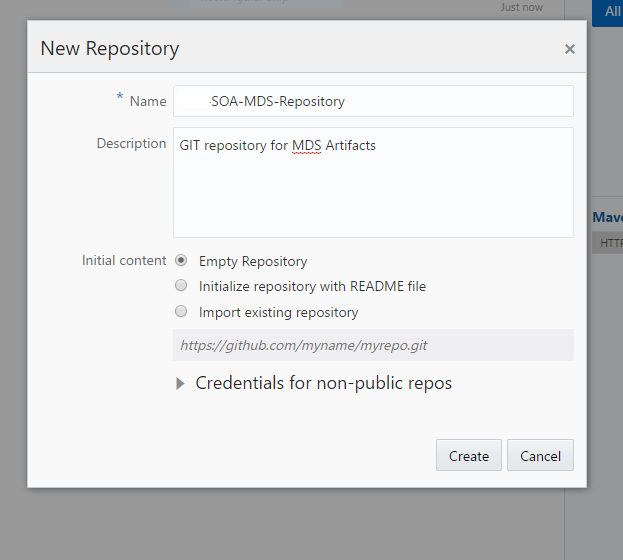 JDeveloper 12.2.1 or 12.2.1.2 by default creates the SOA_DesignTimeRepository. This is a file based repository. 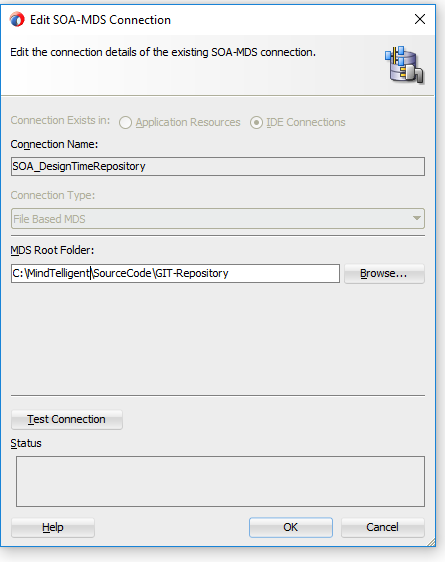 At MindTelligent, we link this directory to SVN or GIT master repository. It is imperative that we have a main folder /apps and all the artifacts are stored under the apps folder. 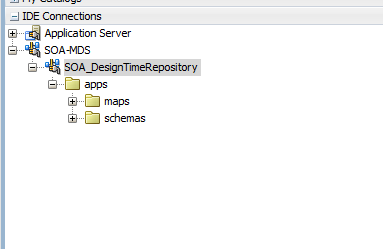 To change the location of the directory, simply right click on the SOA_DesignTimeRepository, and click on Properties. Please note that you do not select the /apps folder under which all the artifacts are located. That is it for JDeveloper Setup. You are ready to build your composites. 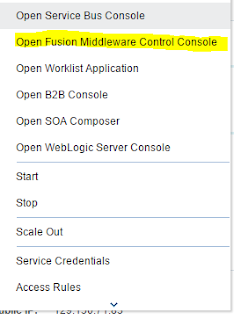 Navigate to the "SOA Fusion Middleware Control Console"
Please navigate to the folder where the Zip file for the SOA_DesignTimeRepository is located. Please follow following instructions on installation Apache Spark on Windows 10. Please ensure that you have installed JDK 1.8 or above on your environment. Please Install Scala after downloading it. Scala can be downloaded from here. I am choosing version 2.1.1 prebuit for Hadoop. Please note, I shall be running this without Hadoop. 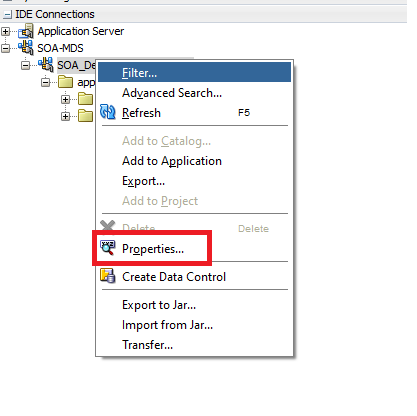 The folder or individual files can be removed from SOA using WLST scripts. WLST scripts can also be used for deployment of MDS. 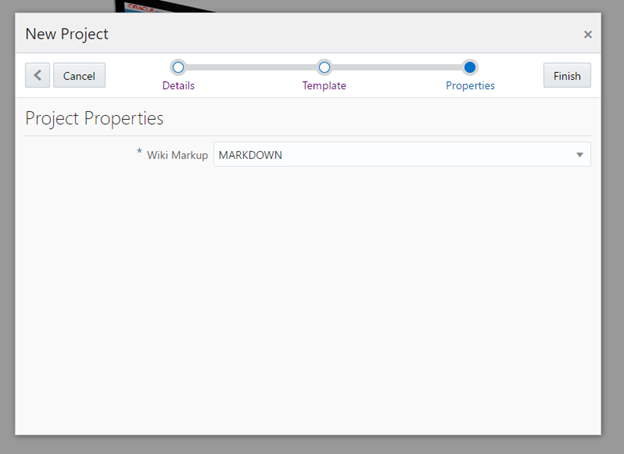 Enterprise Manager can also be used to export and import the MDS. connect('weblogic','password','t3://WeblogicHost:7001') //Please use the Weblogic Admin Server Port here. Give The Command to remove a specific folder. This command will remove the /app/Test folder. 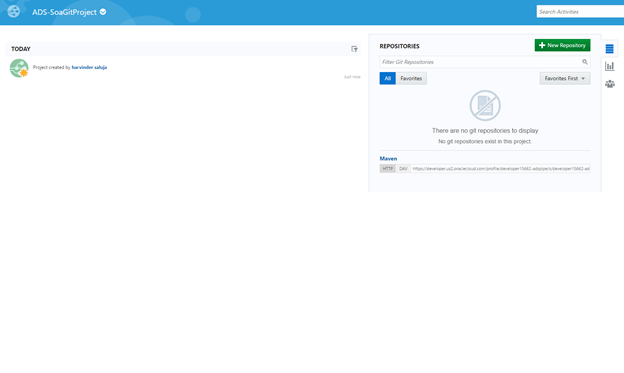 Log in to your Salesforce account. You must log in as an administrator or as a user who has the “Modify All Data” permission. Click Generate Enterprise WSDL and save the XML WSDL file to your file system.